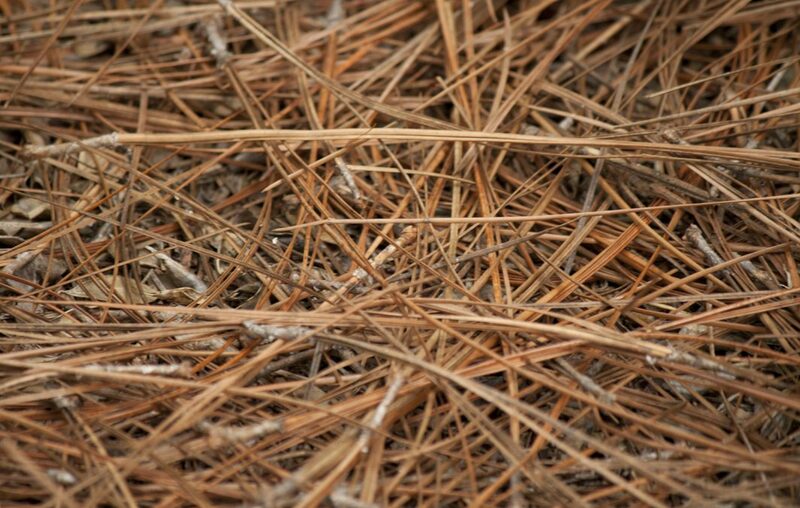 Beautify your beds this spring with genuine Pride of the West pine straw! Purchase your pine straw from your favorite band student and support the band in the process! Orders are due on 3/18.